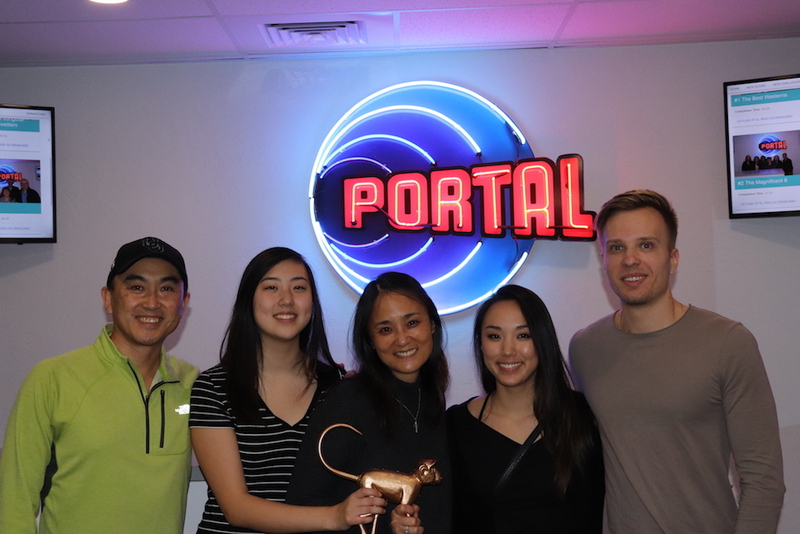 An escape room is a 60 minute cooperative experience for families, friends, and colleagues. Each group will be solving interactive puzzles as a team in order to follow a carefully constructed narrative. 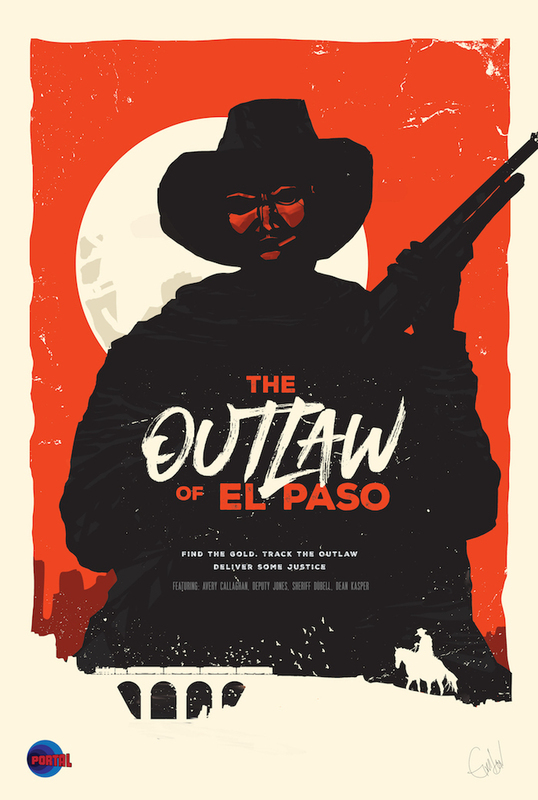 For example, you might choose the Outlaw of El Paso adventure. The story and puzzles your team will be following will lead you to tracking down a notorious outlaw who is on the run from the law. The puzzles will require critical thinking, so choose your team wisely! 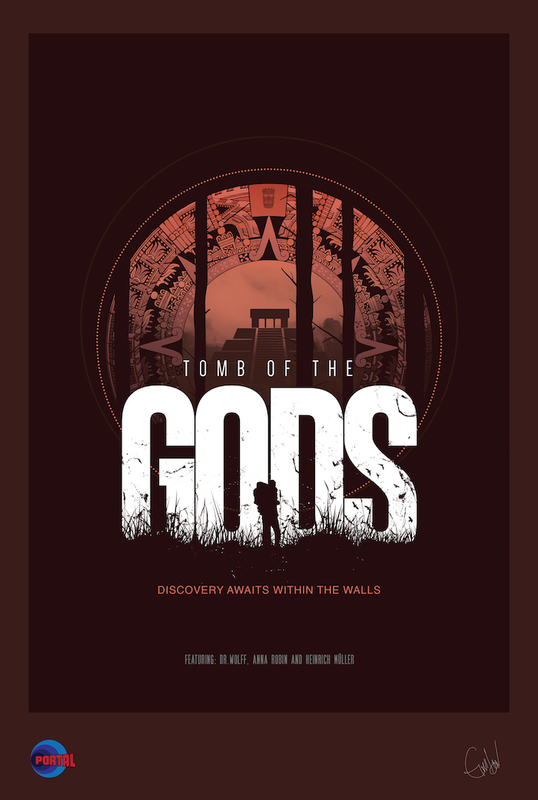 Instead of "escaping" from one room, each group will be interacting and solving puzzles in at least three large rooms to complete their challenge. 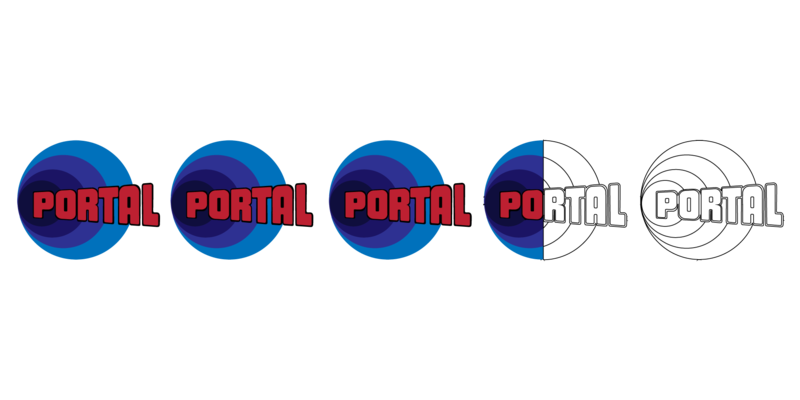 Once you step through our Portal, you will begin your adventure and be fully immersed in your storyline and puzzles. We are three brothers, born and raised in Eugene Oregon. We’re on the adventure of a lifetime to create fully immersive, extravagantly styled escape rooms. 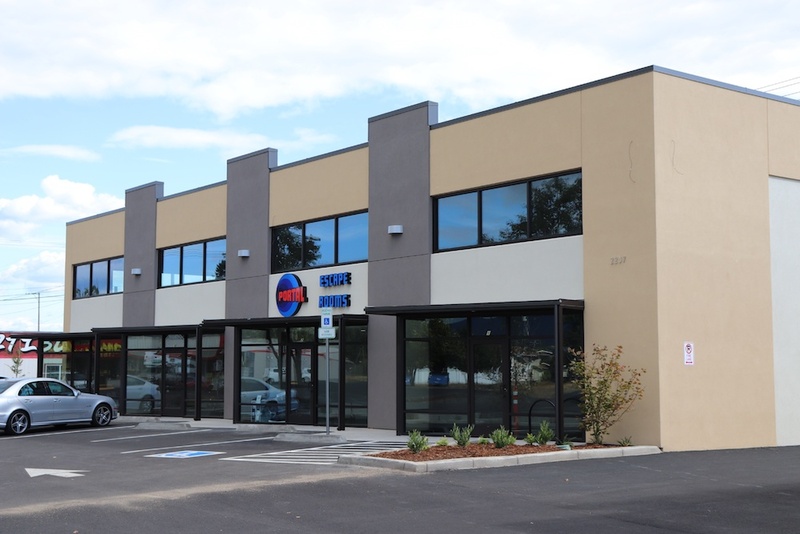 Ingenuity combined with determination fuels our passion. 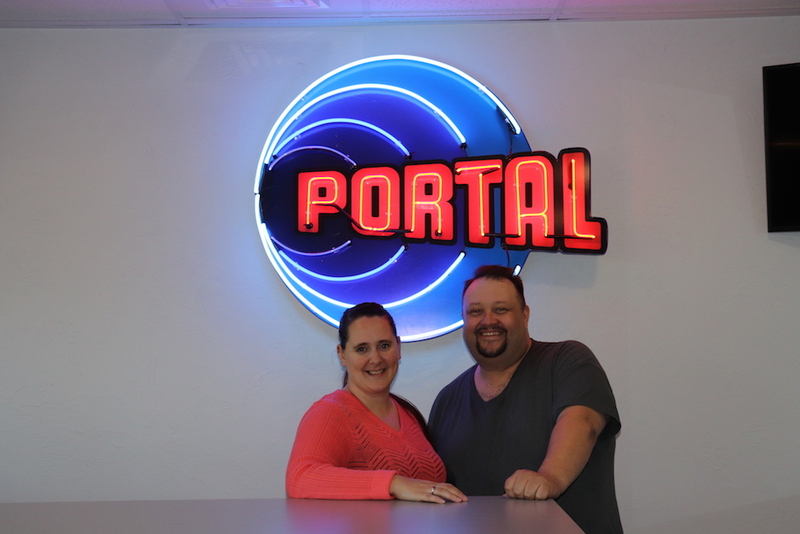 Our goal will always be to provide premier entertainment with our escape room in Eugene and Springfield. Here are our current adventures in rotation. Here are the current adventures in rotation. An ancient Aztec temple has been discovered deep in the jungles of Mexico. Dr. Wolff, a world renowned and beloved archaeologist is leading an expedition to explore the dig site. It’s been a week since our last communication from the team. Something odd is going on in that jungle and we are sending you in to solve the mystery. Find Wolff, but be careful! Who knows what lies inside those ancient and forgotten walls. The most dangerous outlaw in the country rode into town last night. Coincidentally, the local saloon owner disappeared around the same time. Moreover, a nearby bank vault was recently robbed! I believe there’s a connection between these events. Sheriff Dubell is out of town, so it’s up to you to track down the two men and the missing gold. The law is in your hands now partner, saddle up and deliver some wild west justice! 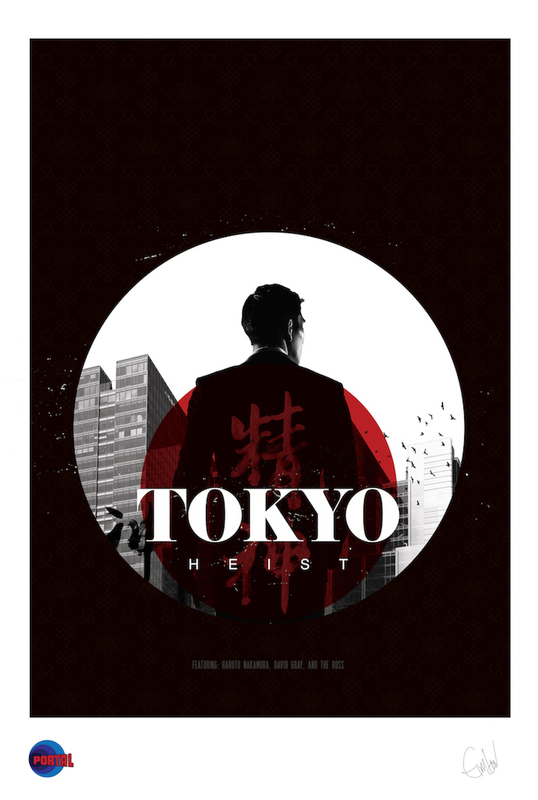 Our target is Haruto Nakamura, one of the wealthiest company owners in the city. His recent business dealings have disrupted our operations in the black market. It’s nothing personal, but we can’t tolerate any more interferences. Boss has selected you to handle this job, I’ll be on the line to help you through it. He wants this to be done quickly and without error. I should remind you, Boss doesn’t accept failure. If this job goes sour, it will be the end for all of us. 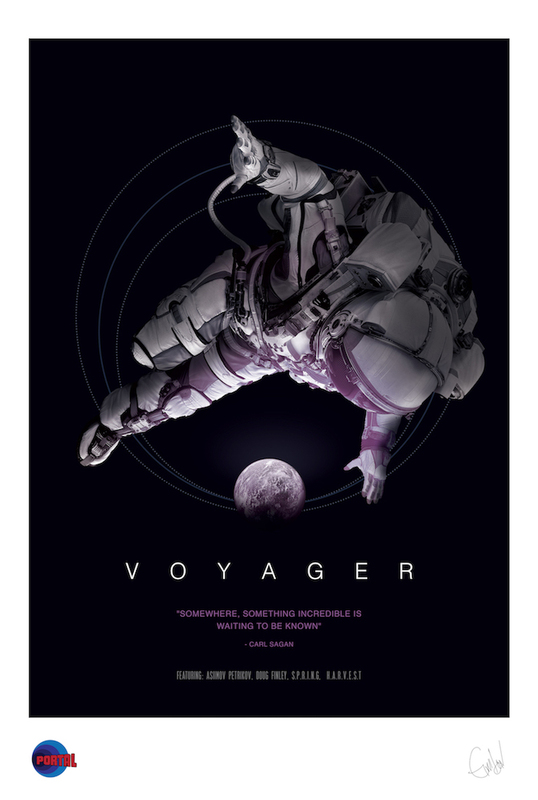 13 billion miles away from earth drifts a spacecraft known as Voyager One. You and your crew awaken from an extended cryosleep with a serious case of amnesia and no contact with mission control. With little knowledge of what to do, you and your crew must rely on a number of artificial superintelligent robots for guidance. Like all systems aboard the Voyager, these AIs are showing signs of deterioration. 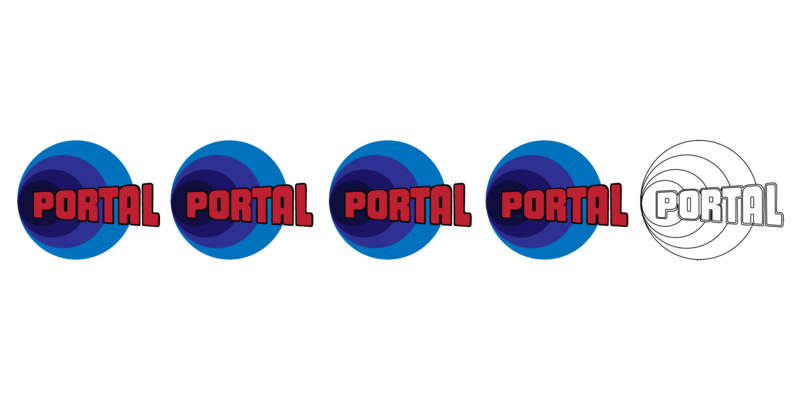 You must work together as a team to survive and track mysterious signals coming from the deepest reaches of interstellar space. A collection of reviews from some of our happy guests. AMAZING ESCAPE ROOMS!! 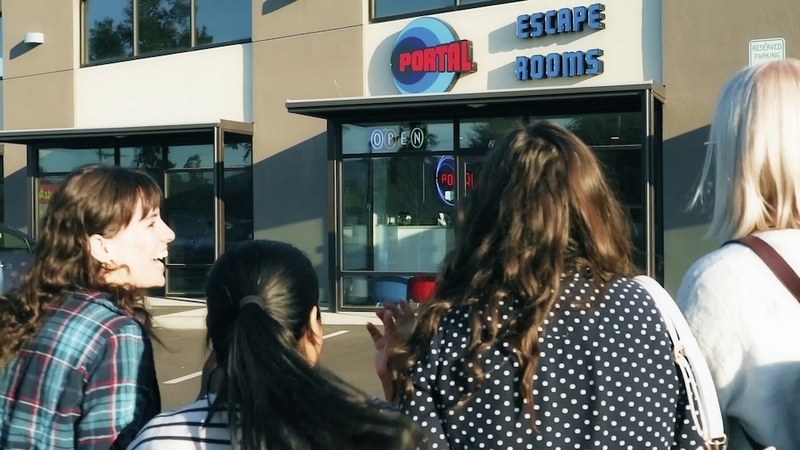 I’ve never heard of escape rooms with multiple rooms and it is so fun and exciting! The details and storylines are very well thought out and clever, totally immersive! This is a top of the line escape room! You feel truly immersed in the theme in every room. It was so fun! It's was like being on a movie set. Loved The Outlaw of El Paso escape room and can't wait to try the other rooms! Had an amazing time being "transported" through the portal to the Wild, Wild West!! 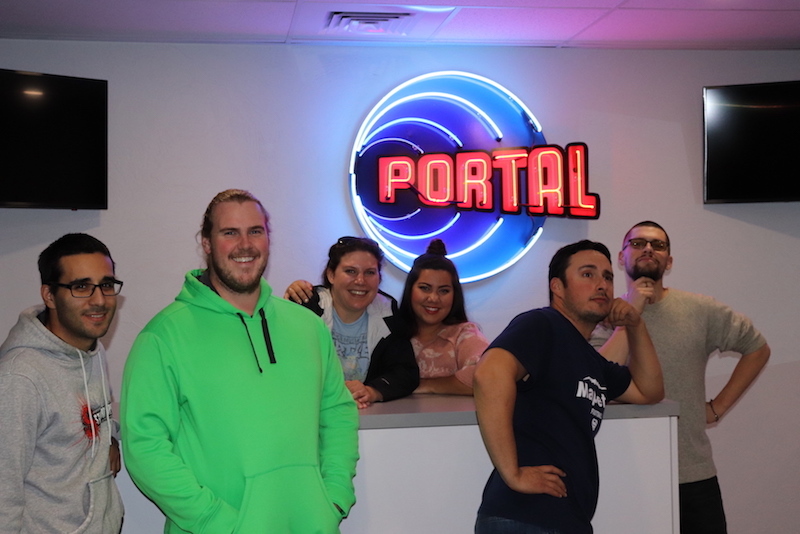 This was our 11th escape room and definitely the best one in Eugene/Springfield! This is place is awesome! 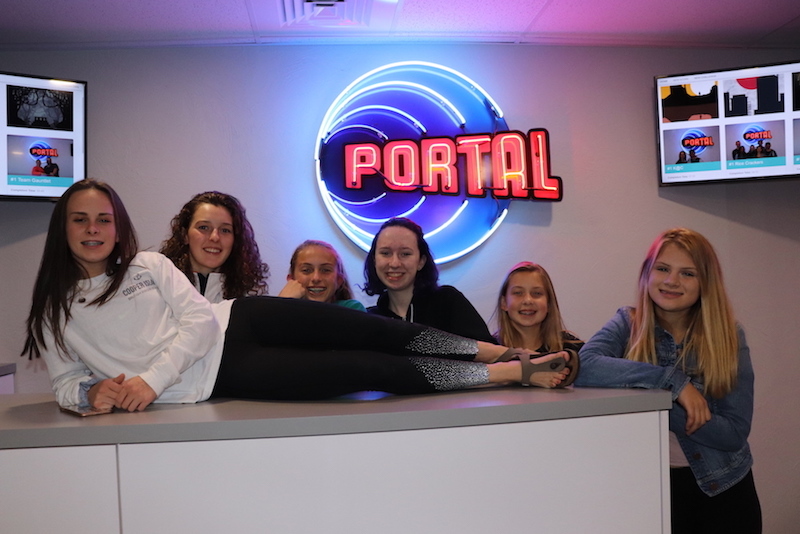 Great place for a 16th Birthday party for our daughter and her friends! Will definitely be going back with our friends! Decided to do a marathon day of escape rooms. 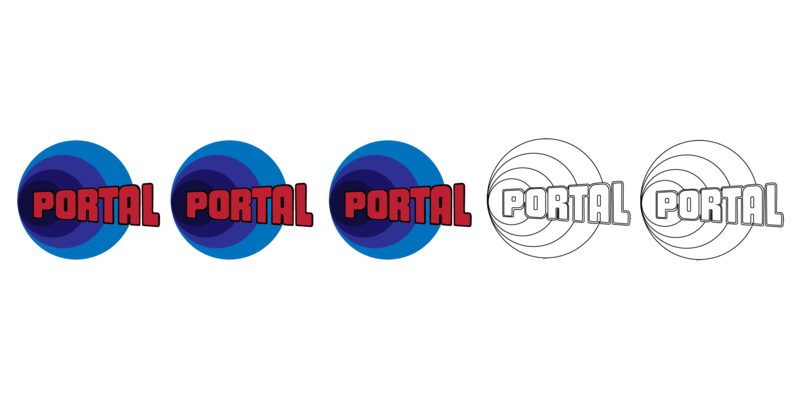 Portal has outdone themselves with their 3 rooms. They were challenging, well thought out, and featured amazing and authentic decor and puzzles. Have a large party or team building event you would like to plan? We can accommodate groups of 6-30 Participants into a given Team Building time slot. If your group is larger than 30, please call us at 541-780-6180. For groups larger than 12, we will divide you into even teams and create exciting competitions between groups. Our Undercover Boss perk is included to allow management to watch their teams from our control room. You can book a team building event by clicking the button below. 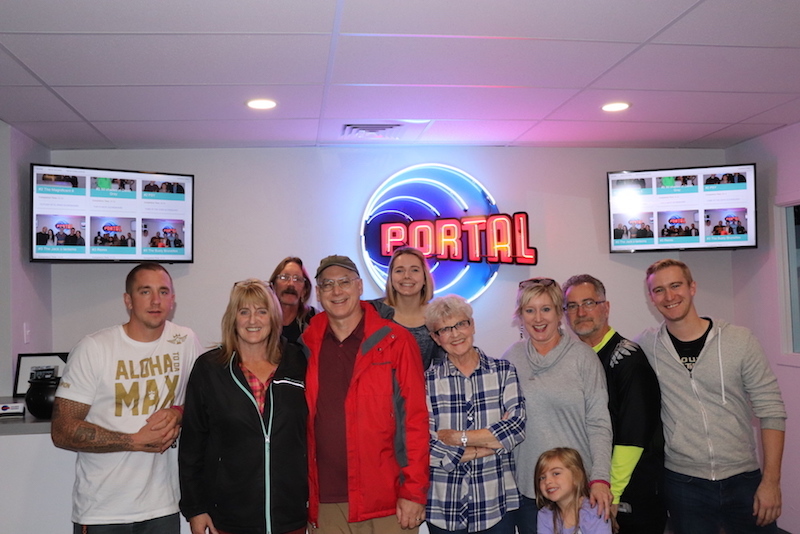 If you want to schedule a time that isn't available via the button below please call us at 541-780-6180, or email info@portalescaperooms.net if you have any questions about booking your event. Call us at 541-780-6180 and we can modifiy your start time to best accommodate your schedule for Team Building. Send us an email (Include your phone number). We'd love to hear from you!